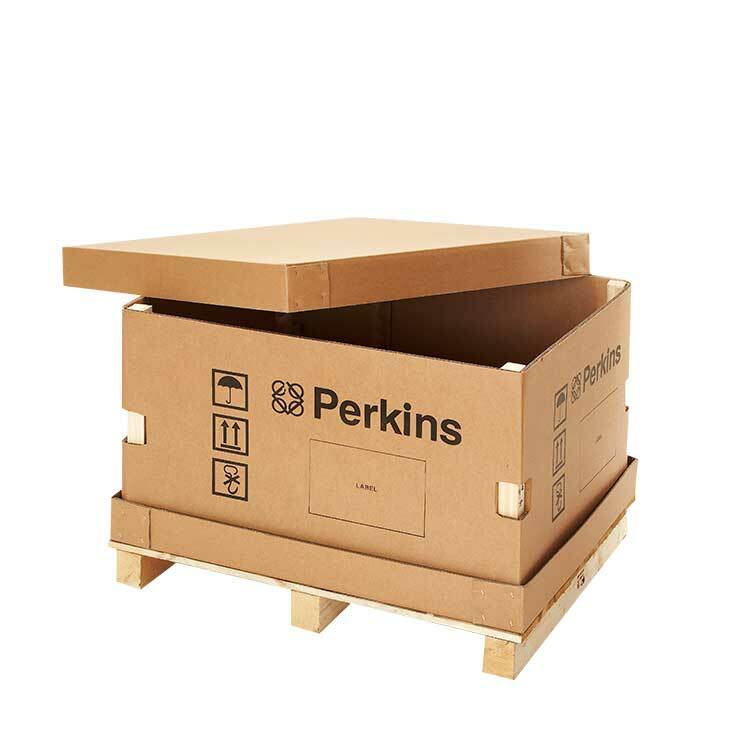 Corrugated end caps give unrivalled protection of corners and increase the stability of product (especially flat and fragile products) inside the outer case during transit. 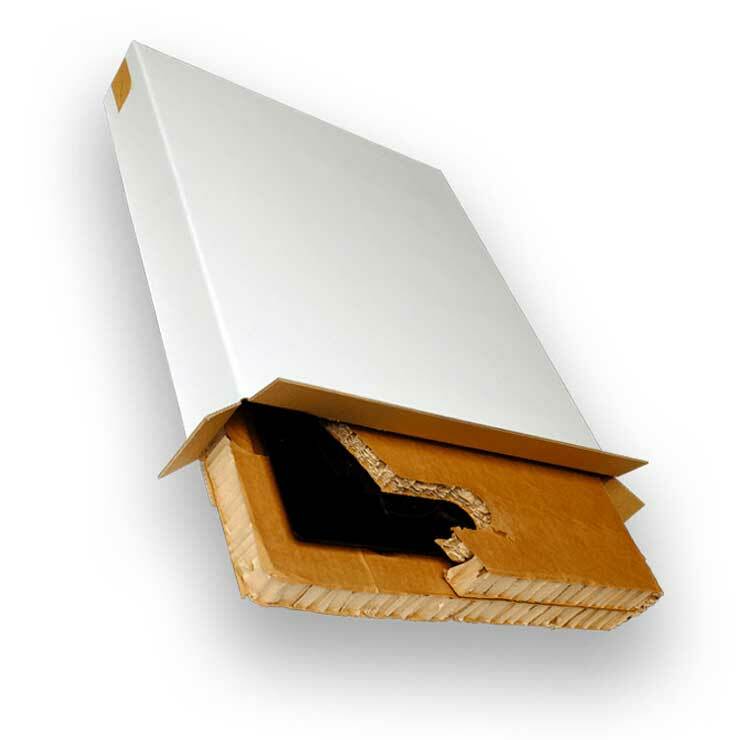 Corrugated end caps are an environmentally friendly alternative to using polystyrene end caps. 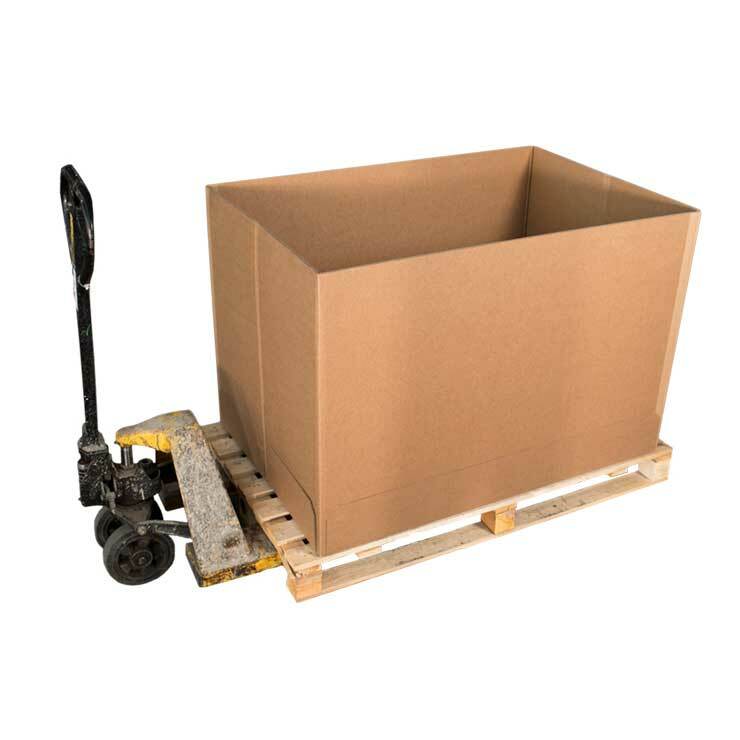 Made from 100% recyclable material, the corrugated end cap is designed to slot together without the need for any additional materials such a glue or tape. End caps can easily be broken down and recycled. End caps are designed and manufactured bespoke to your product’s shape and dimensions. 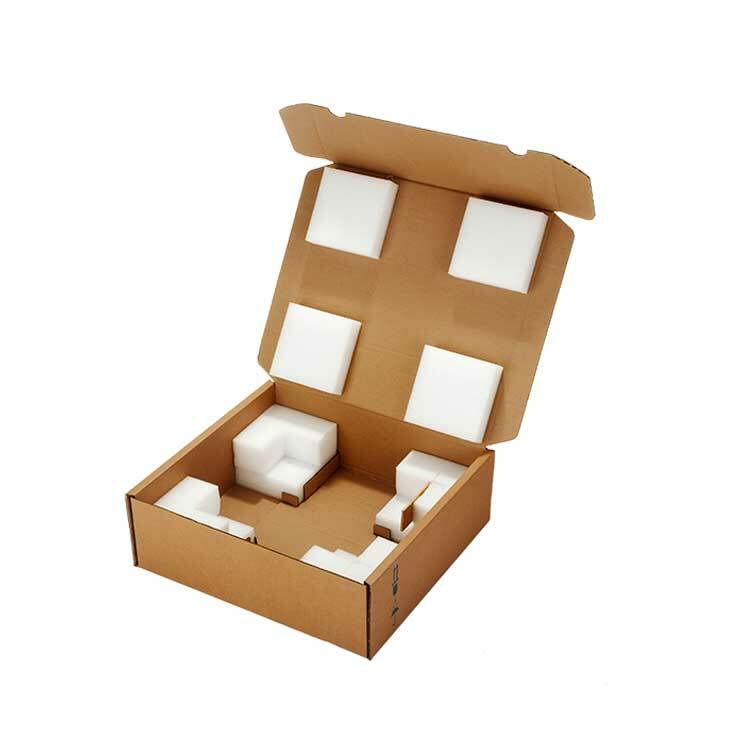 Each solution is optimised to minimise waste and usage of corrugated board. The end caps can be adapted for extra items such as peripherals, manuals and other essential items within the pack.